Are the simplest solutions ever the right ones? I have recently returned from a conference in the foothills of the Austrian Alps where one presentation in particular resonated with me. 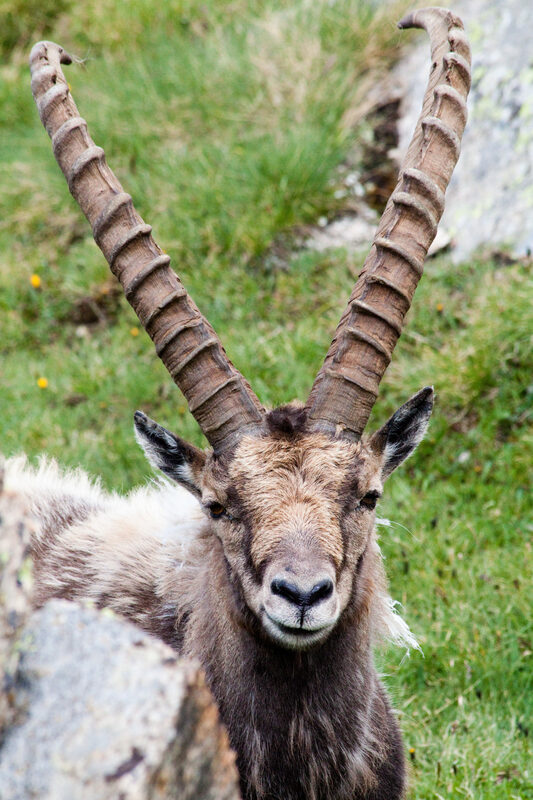 It concerned the fate of the Bargy population of Alpine ibex living in the Haute-Savoie region of the France. In this population there is a high prevalence of brucellosis; a bacteria-borne disease which – unfortunately for ibex – can be transmitted to humans and livestock. 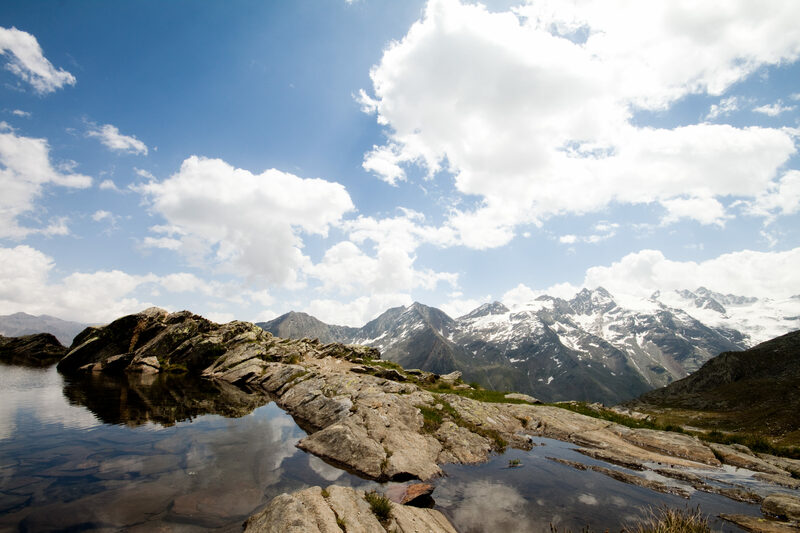 The Haute-Savoie region is famed for its production of the cheese Reblochon, which contributes substantially to the area’s economy. Reblochon is a raw-milk cheese central to dishes such as fondue and tartiflette, but here it is the final ingredient in the recipe for conflict between conservation and human livelihoods (apologies, that was incredibly cheesy). Things came to a head back in 2012 when two children contracted brucellosis after eating cheese from an infected cow, resulting in an entire herd being slaughtered and all of its cheese destroyed (the children were fine). 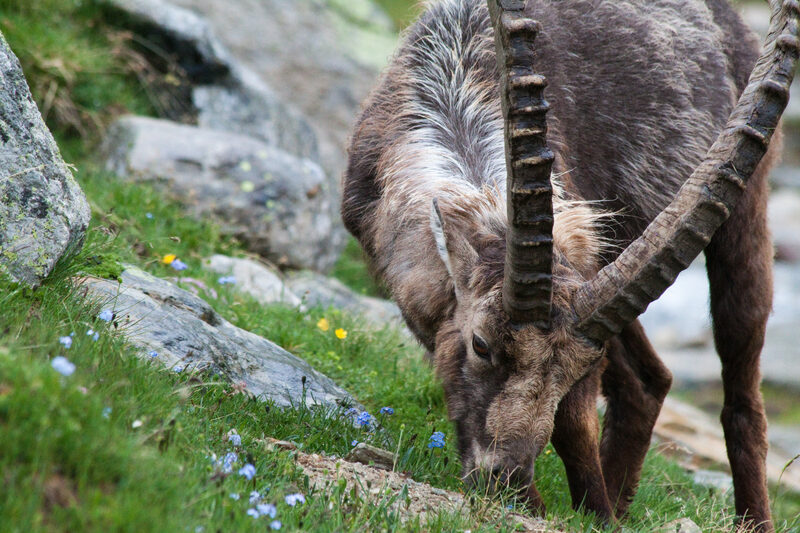 The French Government was under pressure to act, in particular to preserve France’s ‘brucellosis-free’ status, and implemented a cull of all ibex older than 5 years, which was about 50% of the population (older individuals had higher prevalence rates). Unsurprising to many conservationists, the cull did not achieve its aim of reducing brucellosis rates, with post-cull monitoring actually detecting increases in the prevalence of the disease. There is lots of evidence that culling can disrupt the social and spatial organisation of animal populations, leading to increased disease transmission rates. This appears to be what has happened in Bargy, where a general reorganisation of herd structure and increases in contact between younger males and females has led to increased brucellosis in younger ibex. All this got me thinking: how often do simple, reactive responses to problems in wildlife conservation, such as mass culls, actually work? Most conservation problems have at their heart complex socio-economic issues and ecological dynamics that even as ecologists we are still in the process of fully understanding. Such complicated problems seem unlikely to have simple answers. However, for politicians, solutions that are simple, direct and (at least in the short-term) cheap are likely to be innately appealing, particularly with the short-termism of current politics. 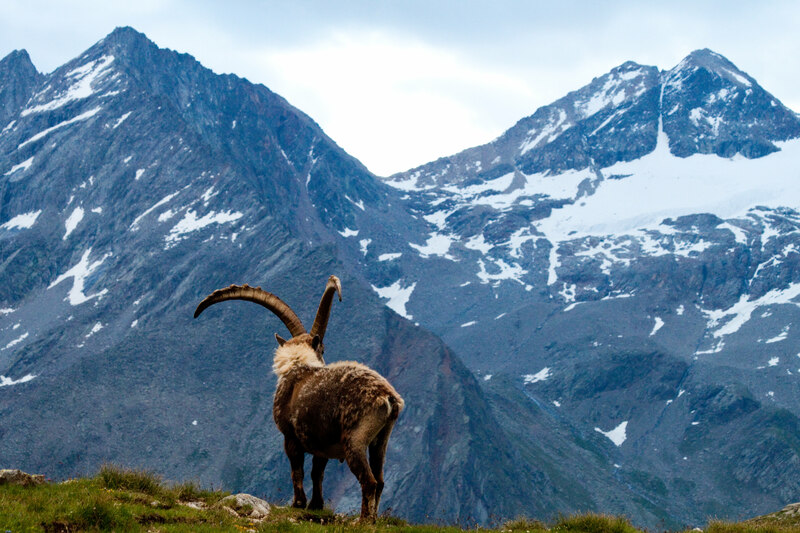 In contrast, a more nuanced and proactive approach – for ibex perhaps combining a vaccination programme with measures that reduce the probability of cattle and ibex encounters – could be better for both human livelihoods and conservation in the long-term. Perhaps as conservationists, we need to improve how we communicate recommendations to decision-makers. As scientists, we can be naturally cautious, advising against rash action due to a lack of sufficient data or the level of uncertainty in our predictions. This is unlikely to be the answer wanted by politicians, keen to be seen taking positive action rather than dawdling. Also, frequently we focus only on conservation, rather than the socio-ecological system as a whole. If we can prove that alternatives strategies can provide greater benefits to both conservation and human livelihoods, and be more cost-effective over the long-term, politicians may be more likely to listen. Modelling approaches do now exist that can be used for this end (e.g., MSE), assessing the robustness of competing management options within a single ecological and socio-economic framework. Depressingly for the Bargy ibex, despite the failure of the previous cull, managers implemented a new cull in October 2015 – to the dismay of local scientists – aiming to preserve a core of around 60 healthy animals (the current population is around 300). In doing so, they ignored the findings of an assessment of the previous cull undertaken by a scientific advisory group, something which has clear parallels to the case of badgers and tuberculosis in the UK. The 2015 cull may yet see some success but experts see no reason why this latest cull will fare any better than its precursor, due to the low probability of killing all infected individuals. While causes for optimism here are limited, perhaps at least we will be able to learn some lessons from the case of the Bargy ibex. All images credited to Tom Mason.